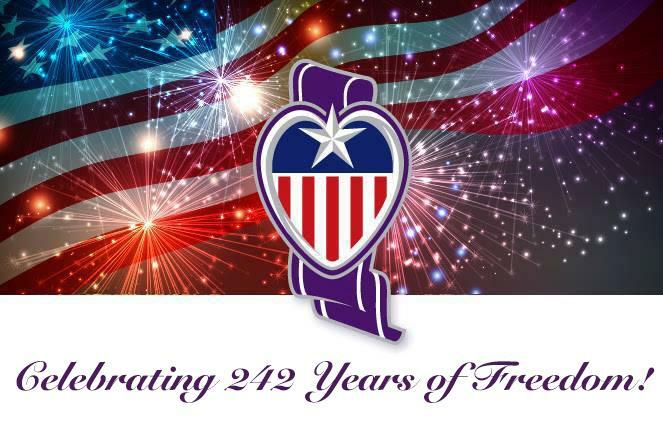 At Purple Heart Homes, freedom is at the forefront of our thoughts as we assist our Service Connected Disabled Veterans with their housing needs. When we were soldiers, we served to ensure that freedom will always overcome oppression. Today, as veterans, we serve to ensure that our fellow veterans do not feel oppressed by hazardous and uncomfortable living environments. The programs that Purple Heart Homes offers allows our Service Connected Disabled Veterans to continue living in their homes with dignity, safety, and comfort. We see a restored sense of freedom in each of the veterans we have served through our mission. Without you, we would not be able to continue our mission of restoring freedom inside disabled veterans' homes. You can make a difference for deserving veterans and their families who need the support of a grateful nation. Visit www.phhdonate.com to give freedom back to the ones who protected yours.